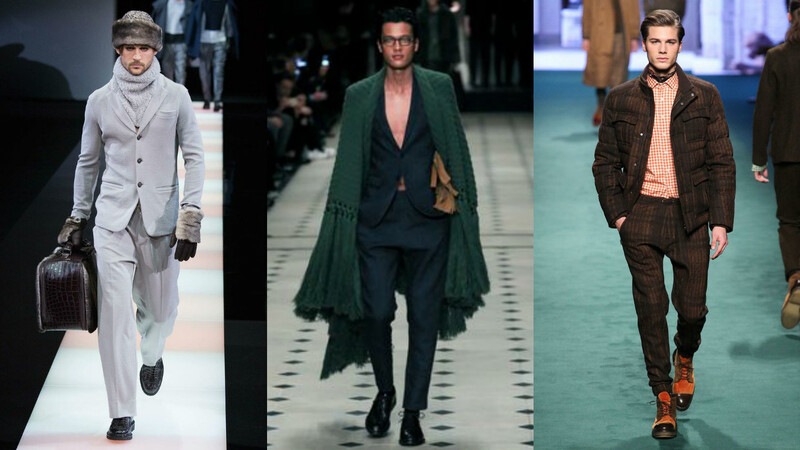 There is so much in menswear this season deserving of the happy dance that one hardly knows where to begin. From the surprisingly daring Balmain collection for H&M to Valentino’s plaids and Givenchy’s bold patterns, tis the season to be thankful. Personal favorites f this season include Richard James, whose collection showed such sophisticated restraint, Michael Bastian, whose collection is imminently wearable yet terribly au courant, Balenciaga, which was awash with shades of grey, and Armani (Emporio and Giorgio) which came on strong this season. Here are the rest of my picks. Shout out some of yours to me @theduanewells.